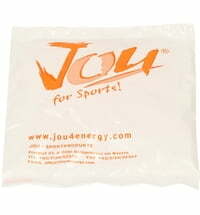 These products from JouSports are very well suited for injuries such as strains, sprains or muscle aches. 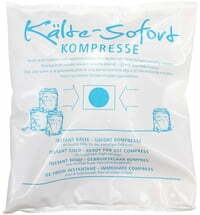 Ready to use, no cooling required! 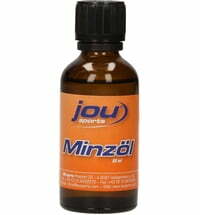 JouSports Mint Oil from JOU! Overly Acidic? 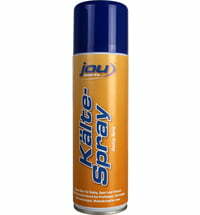 - Rebalance Your Body!